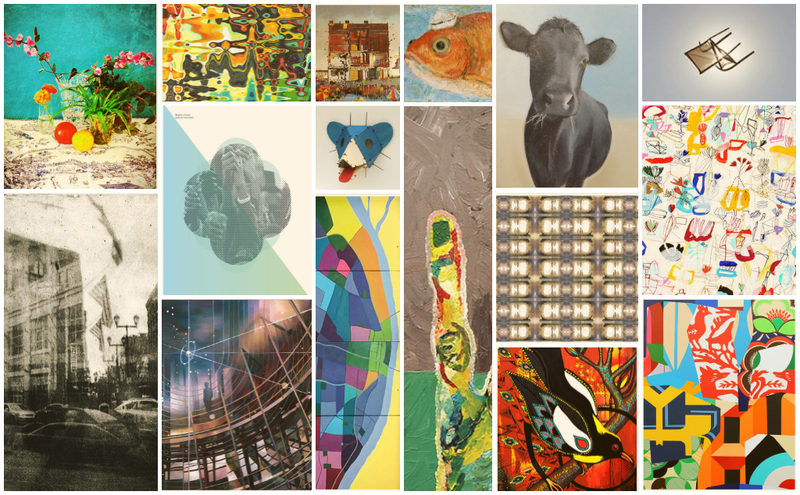 A pop of color may be coming soon to a MetroBus shelter near you, thanks to the talents of 10 bi-state area artists. Metro Arts in Transit (AIT) is proud to announce the winners of this year’s MetroScapes program, which showcases local art at MetroBus stops around the St. Louis region. Artwork of all types of mediums were submitted and reviewed by a panel of artists and art professionals, before the 10 winning art pieces were finally selected. MetroScapes is funded through the support of the Regional Arts Commission. You’ll have a chance to see the artwork as well as meet the winning artists as part of the Third Fridays event series at Third Degree Glass Factory (5200 Delmar Boulevard) on Friday, November 16. The event — which will go from 6 p.m. to 10 p.m. — is free and open to the public. Video: Check out the winning 2017 MetroScapes artists. Metro AIT launched the MetroScapes program as a way to support our local arts community while adding color and beauty to the neighborhoods Metro transit serves by featuring winning artworks on MetroBus shelters.